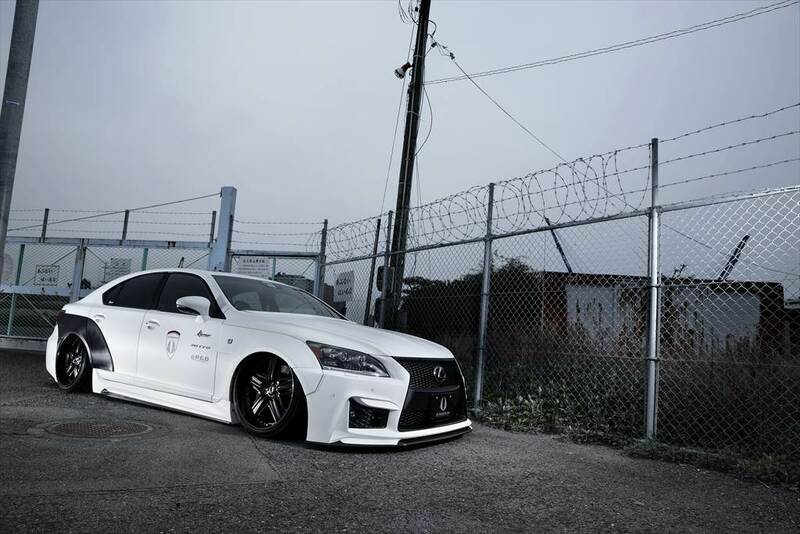 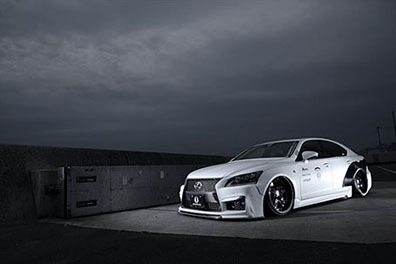 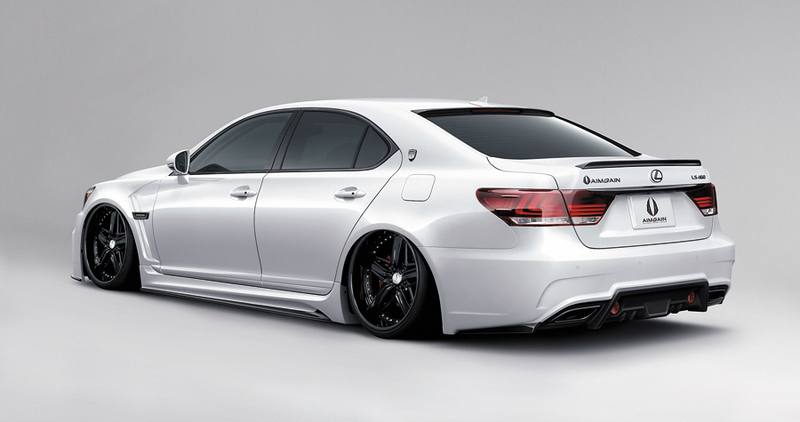 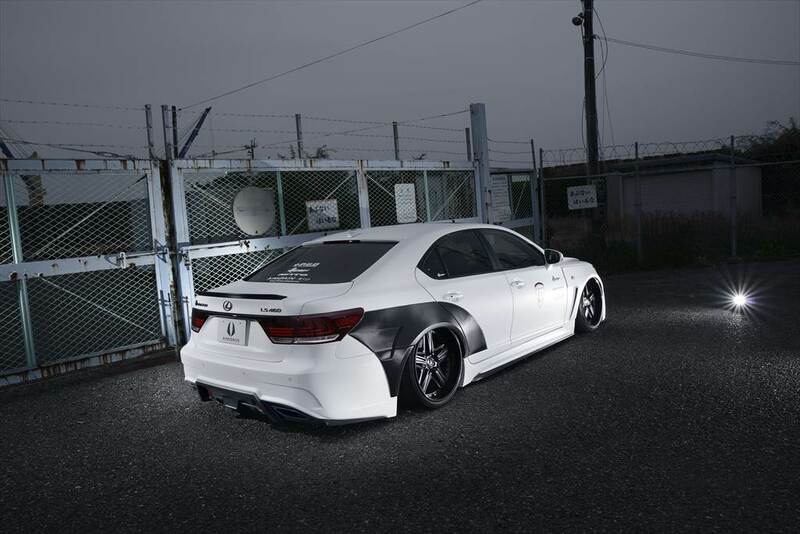 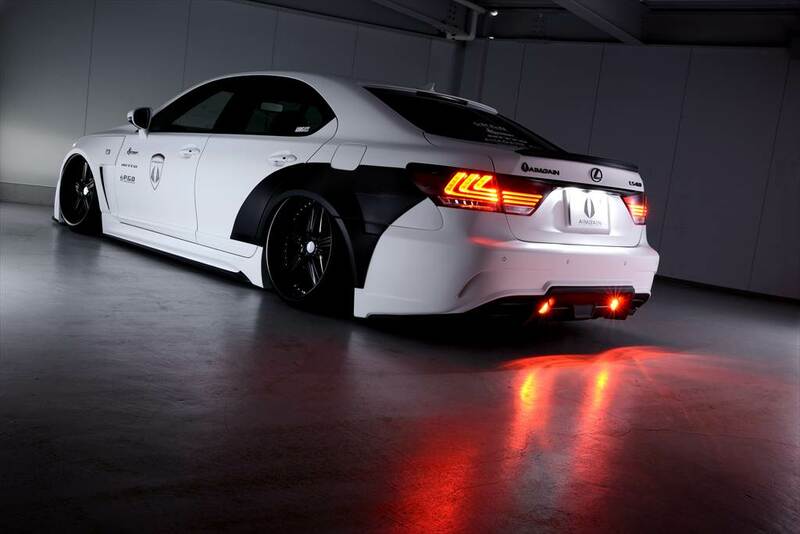 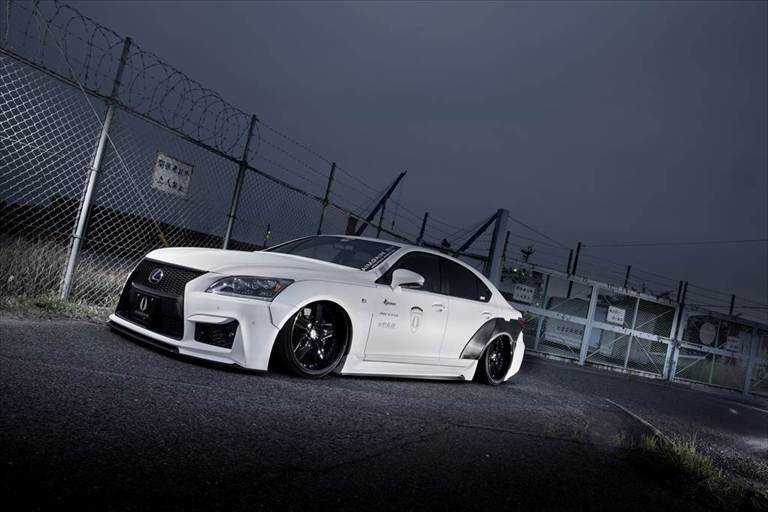 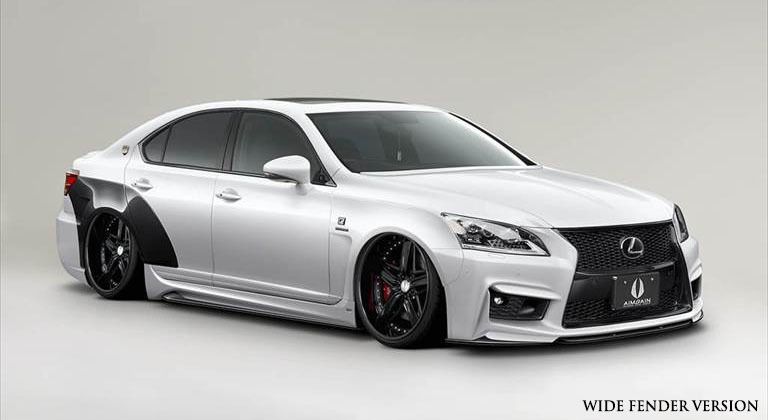 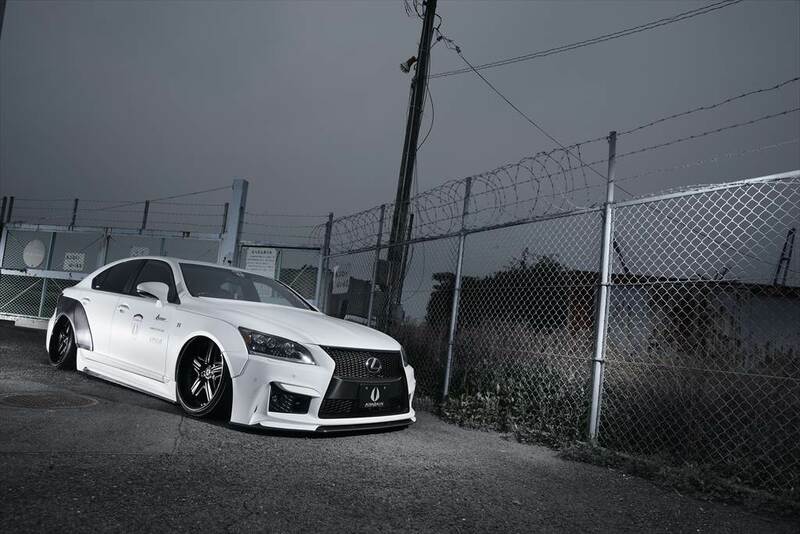 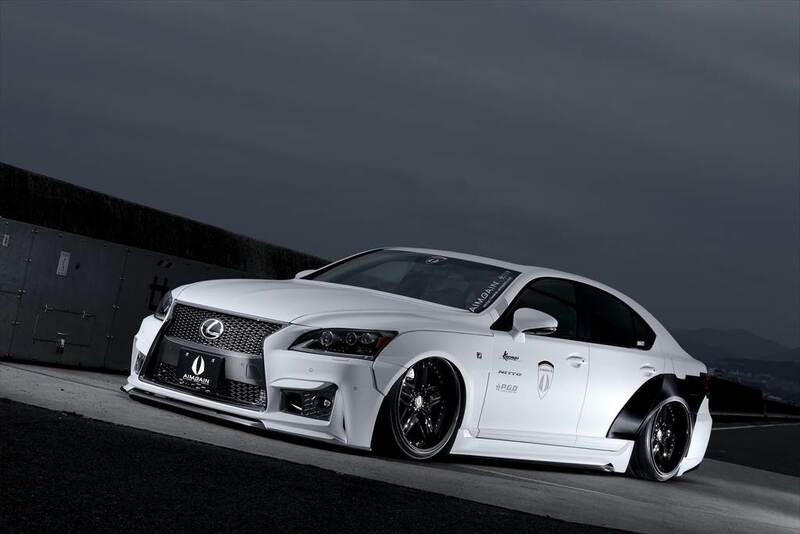 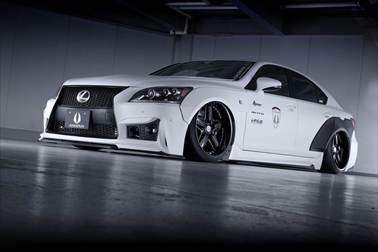 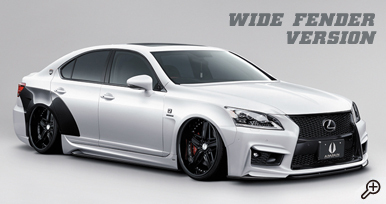 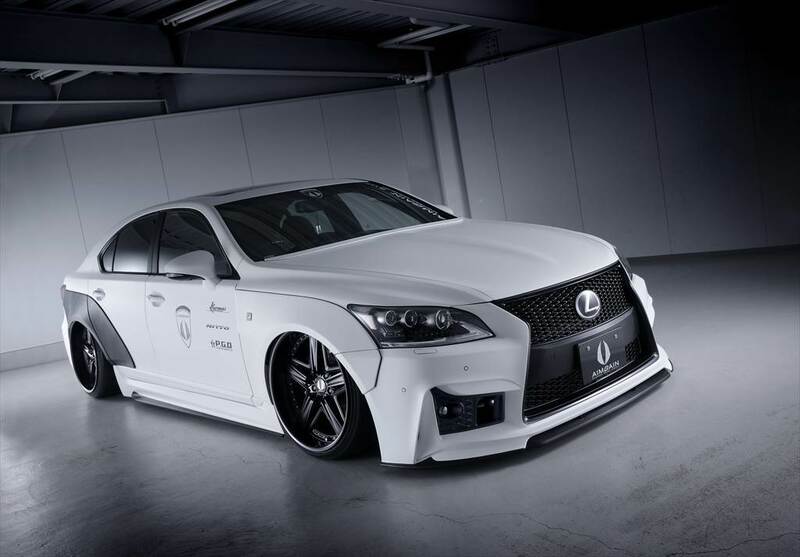 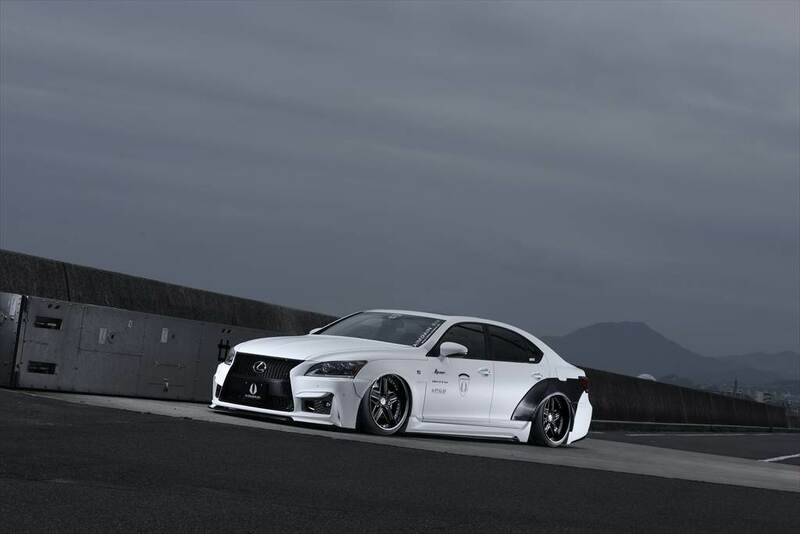 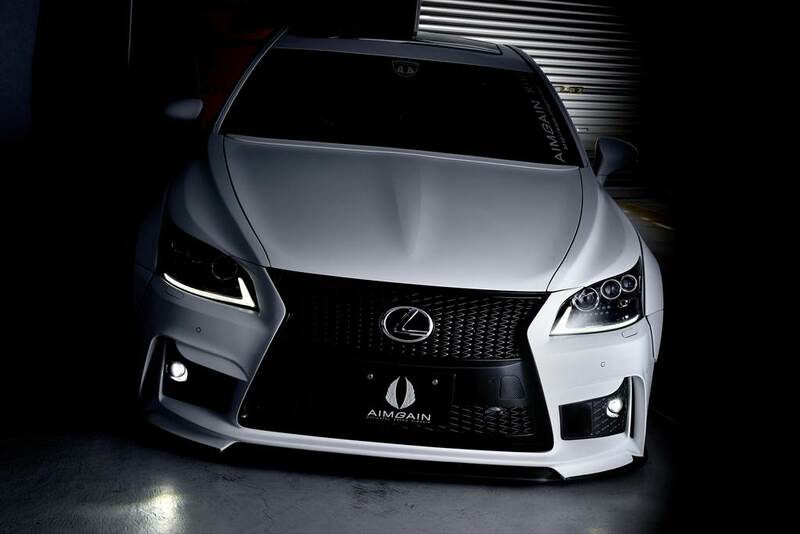 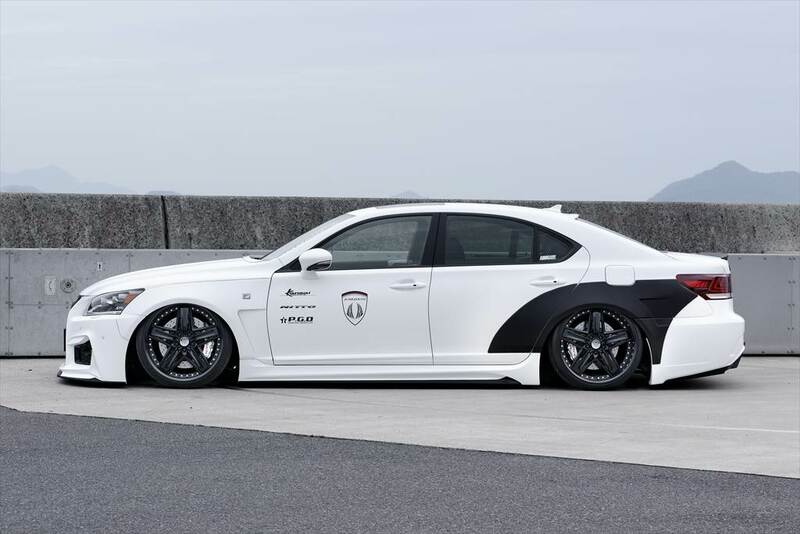 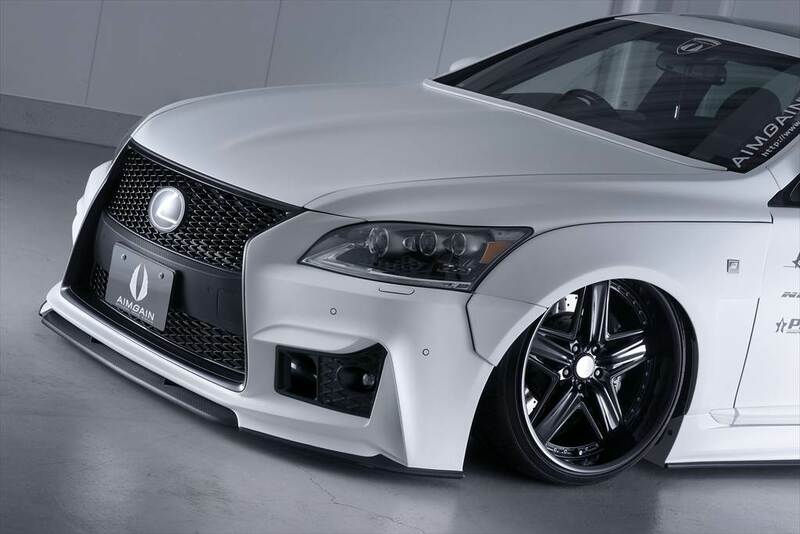 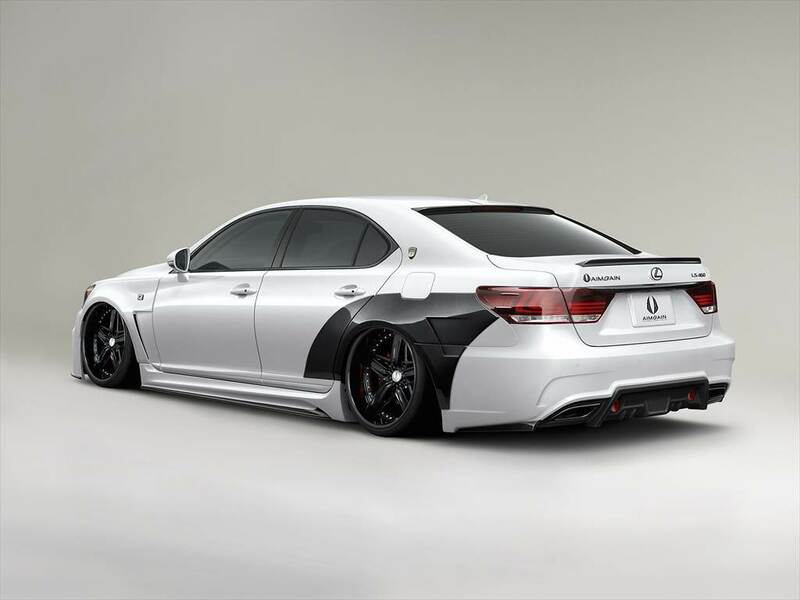 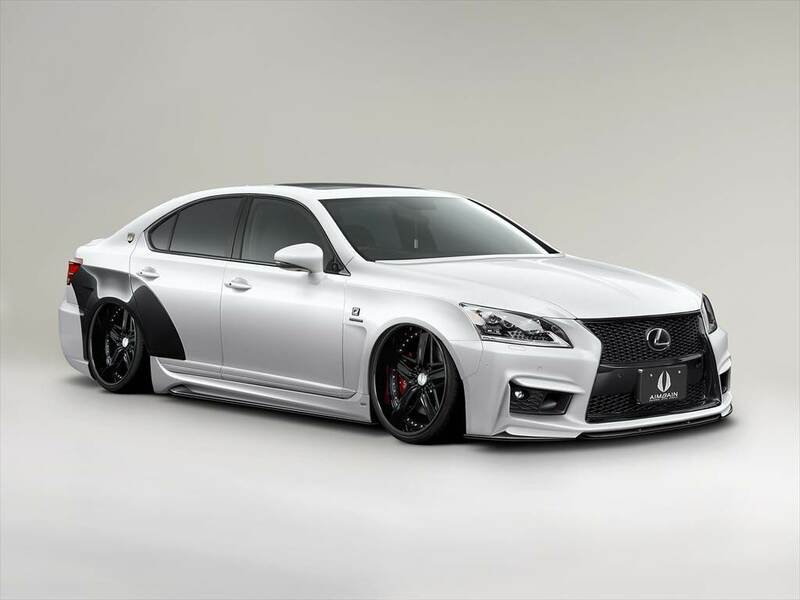 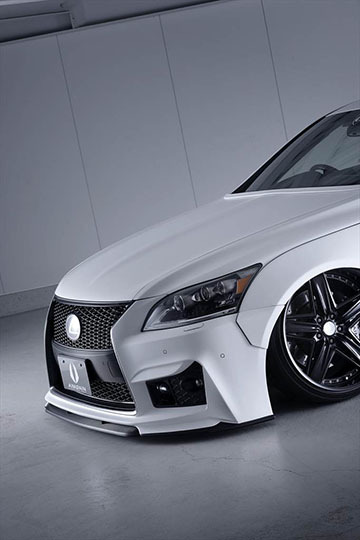 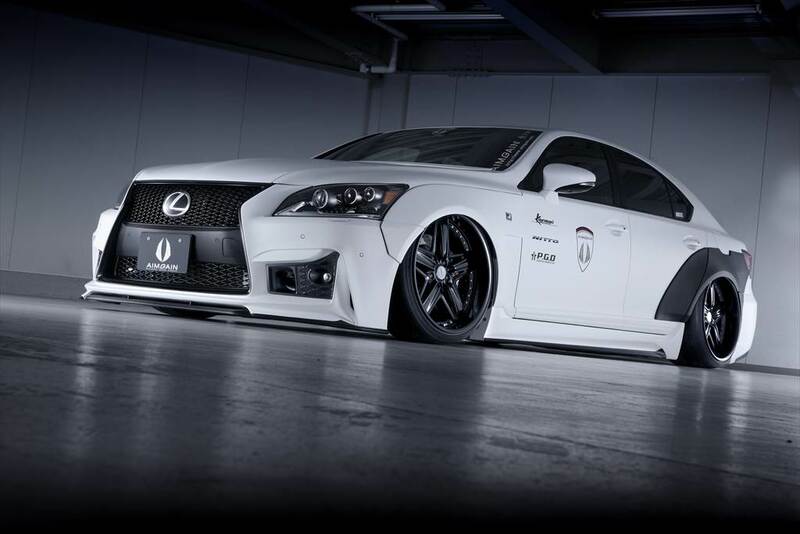 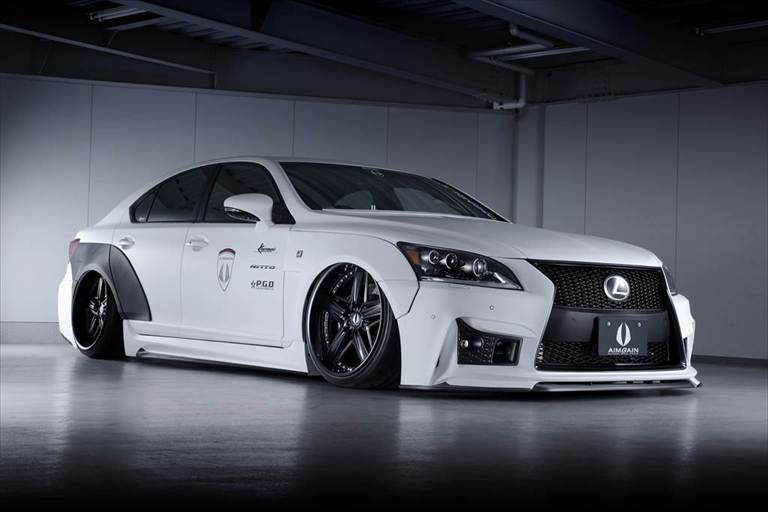 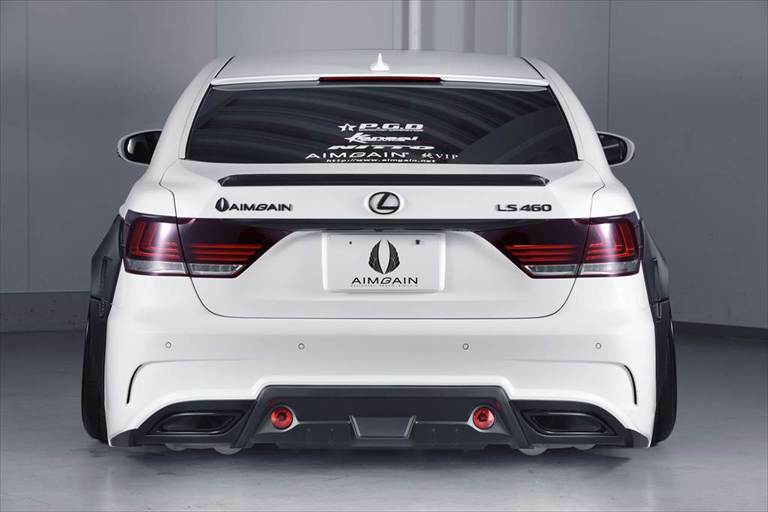 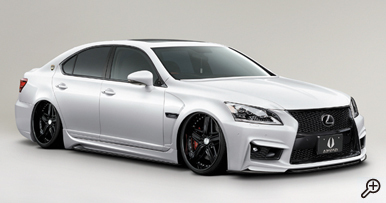 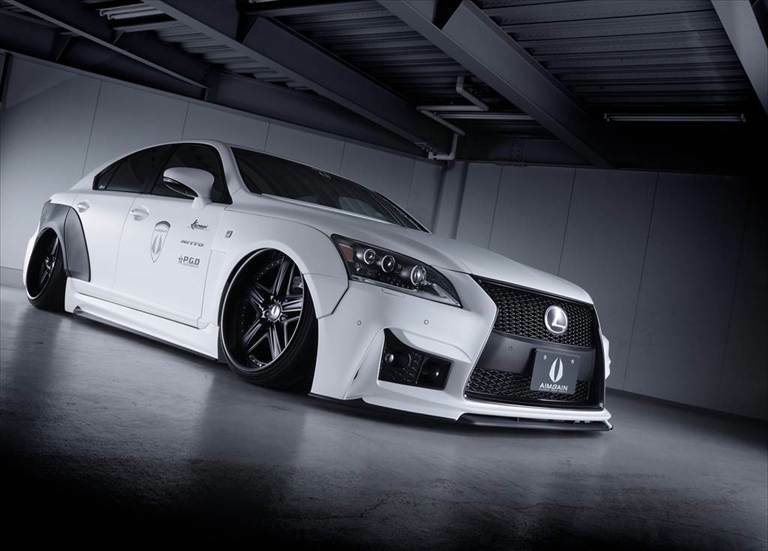 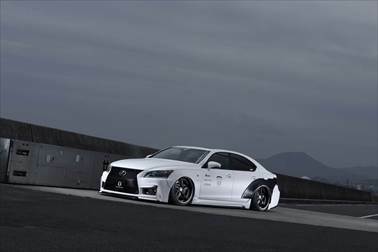 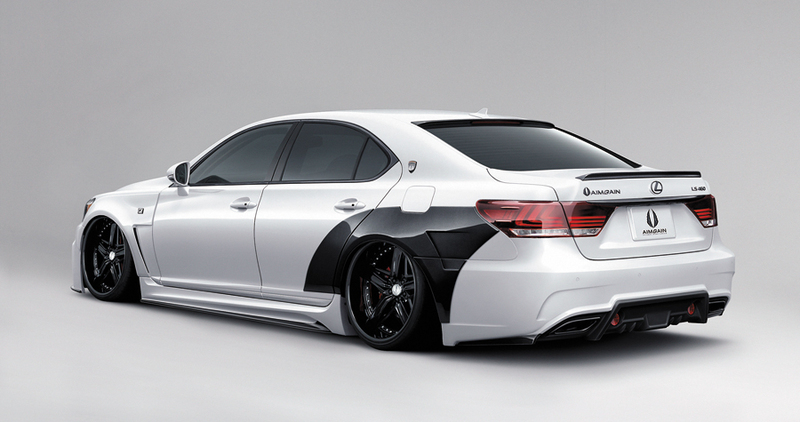 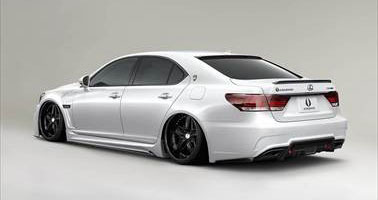 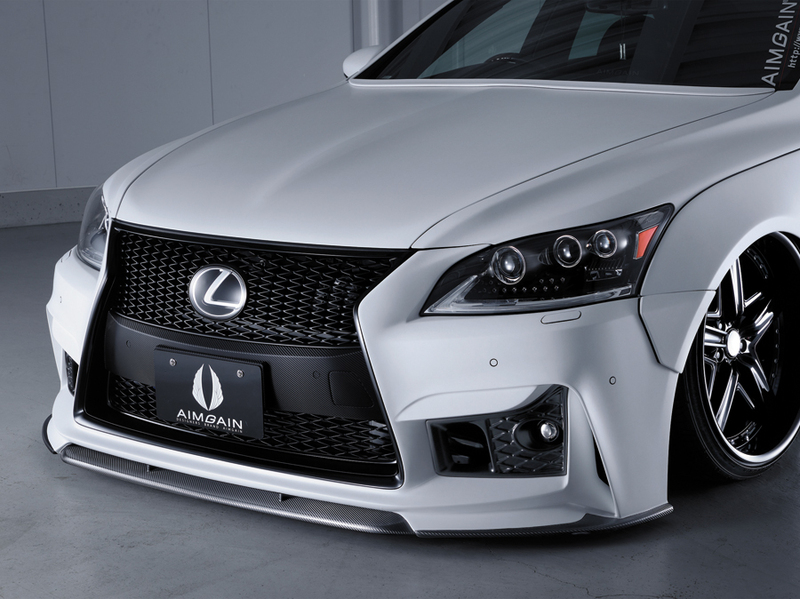 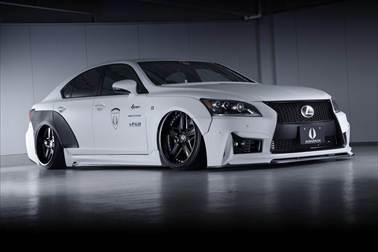 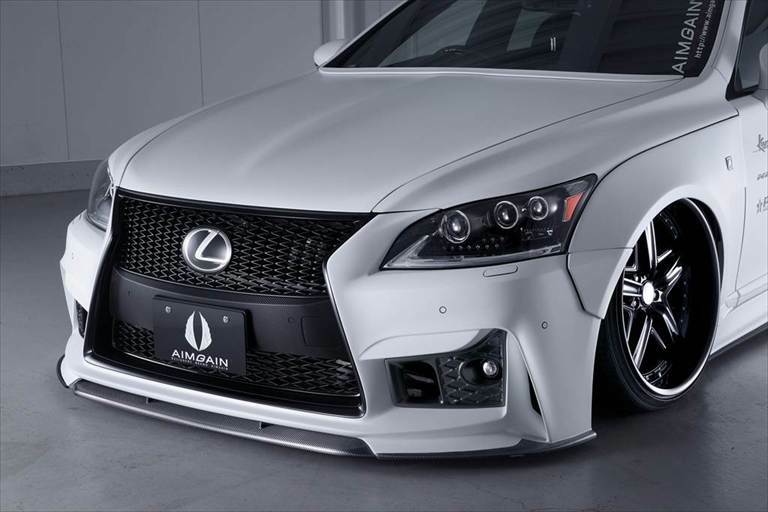 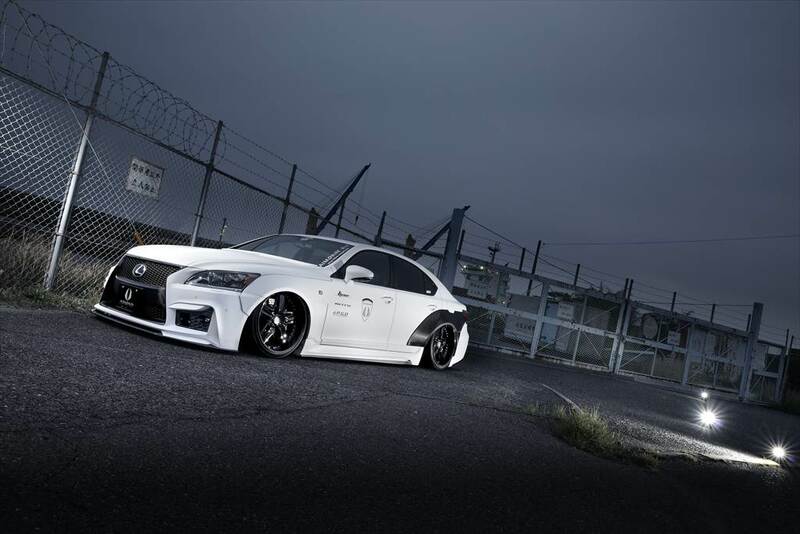 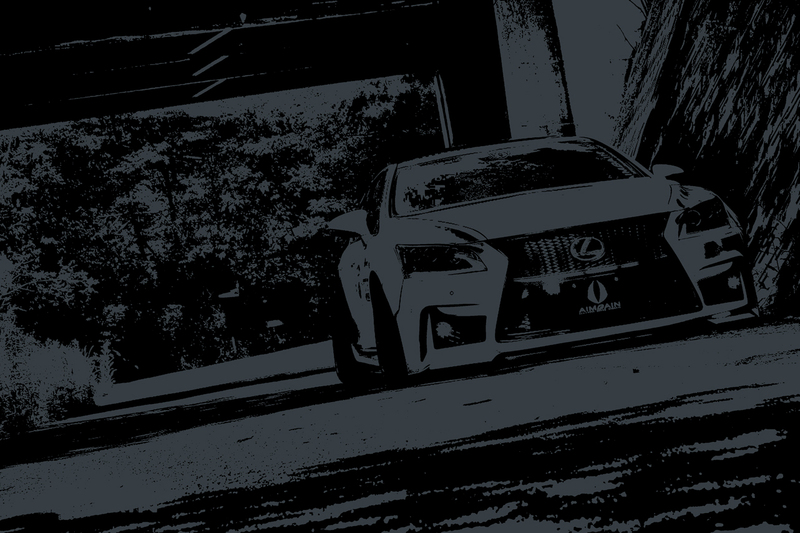 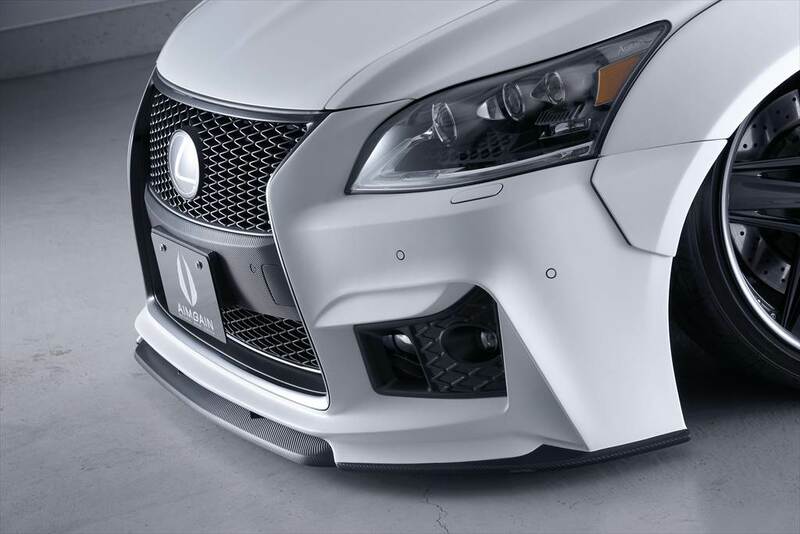 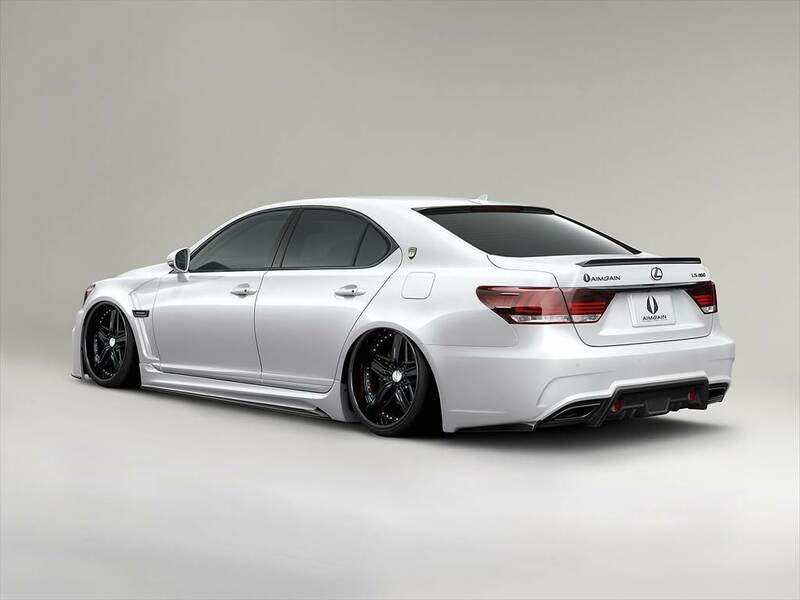 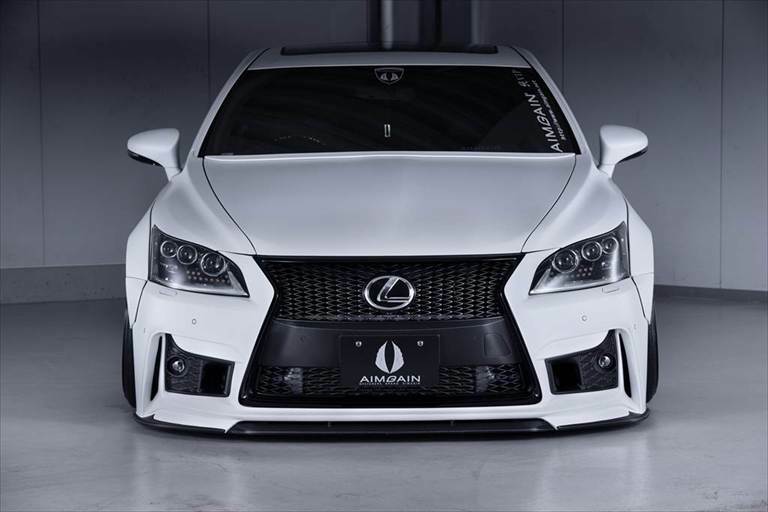 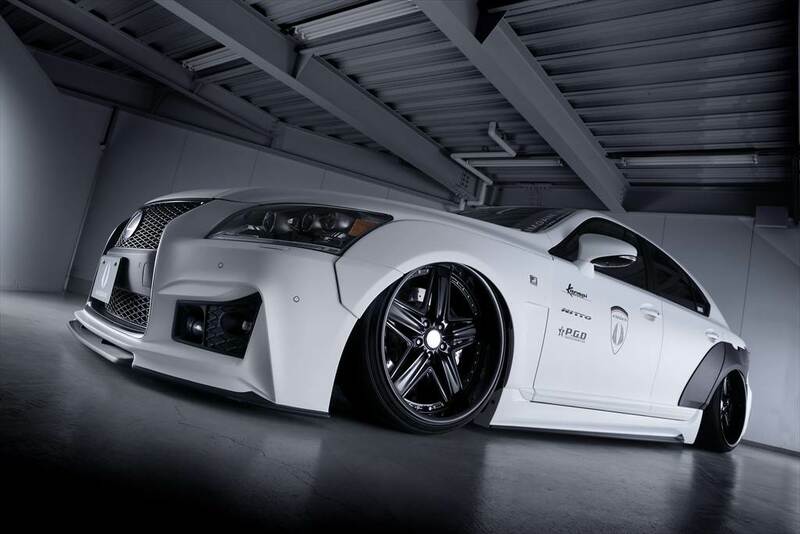 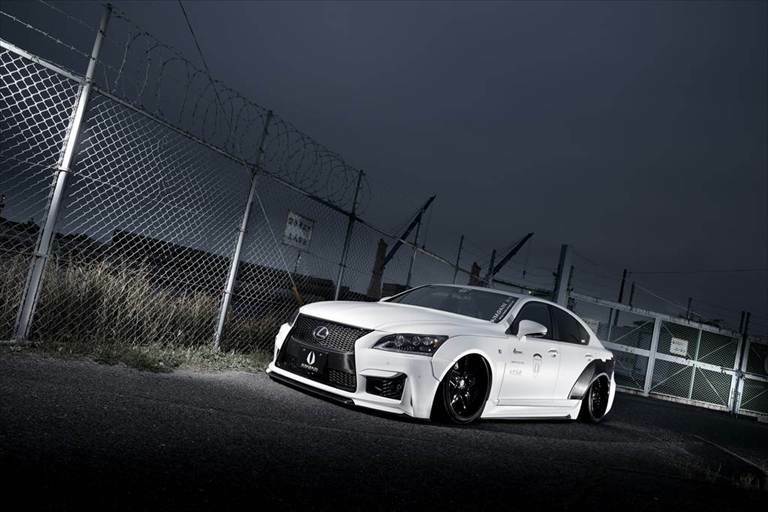 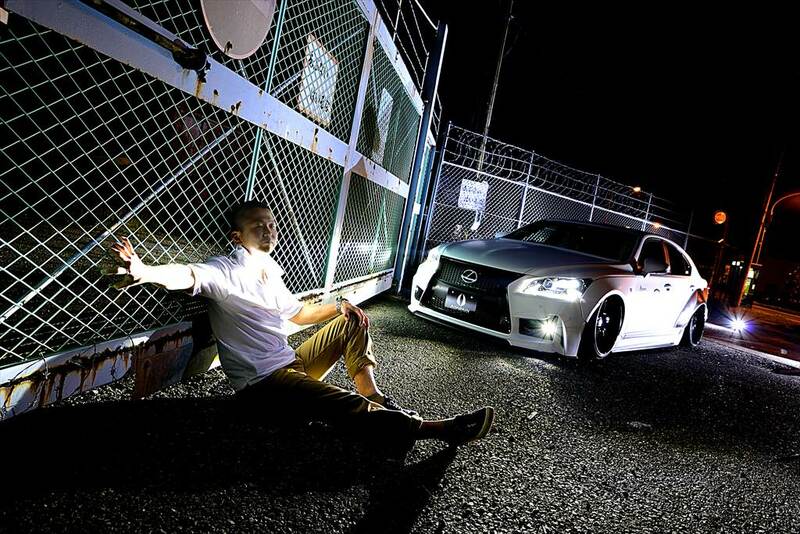 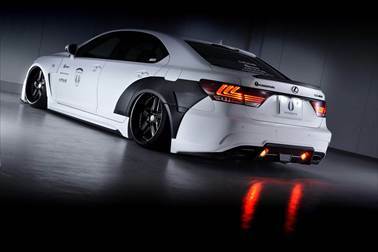 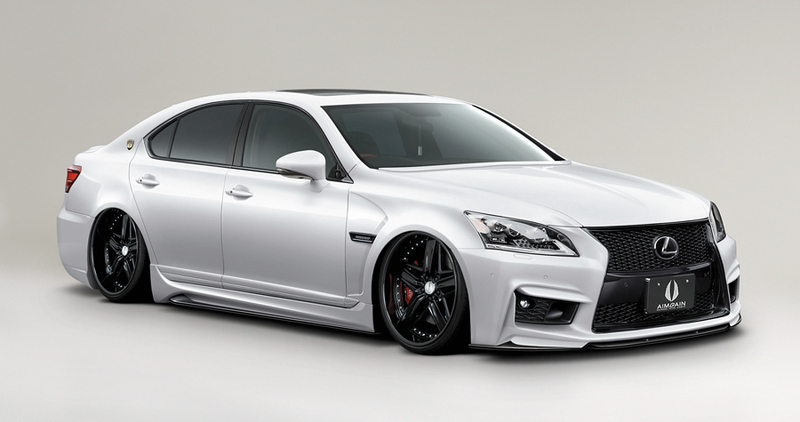 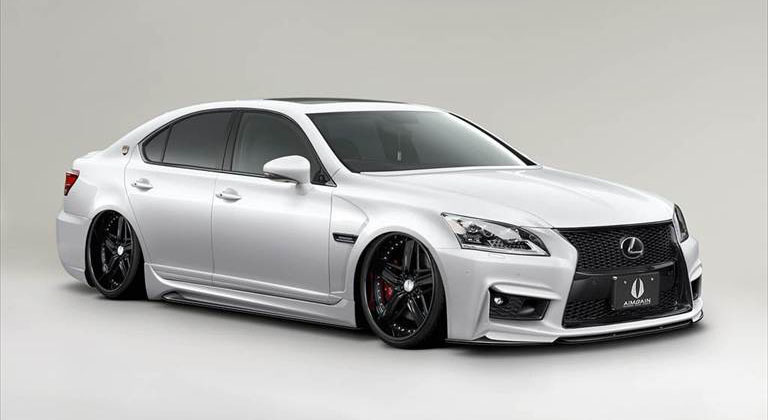 There are 2 types “PURE VIP GT” of LS460/LS600h MC～ F-SPORT USF40/UVF45. 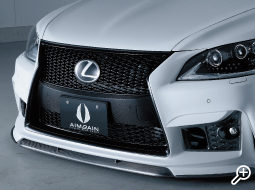 1 type is WIDE FENDER VERSION.One side of the Front width is 30mm.One side of the Rear width is 50mm. 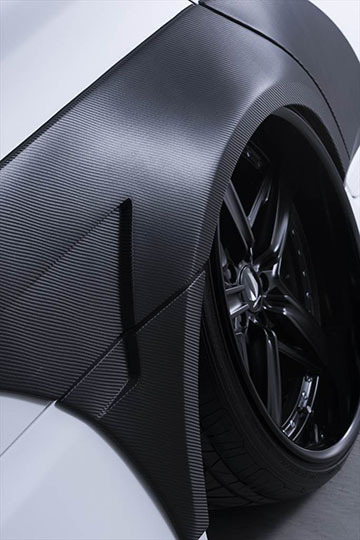 The balance of them,there is no discomfort very natural.The fender has been wrapped in matte white and carbon. 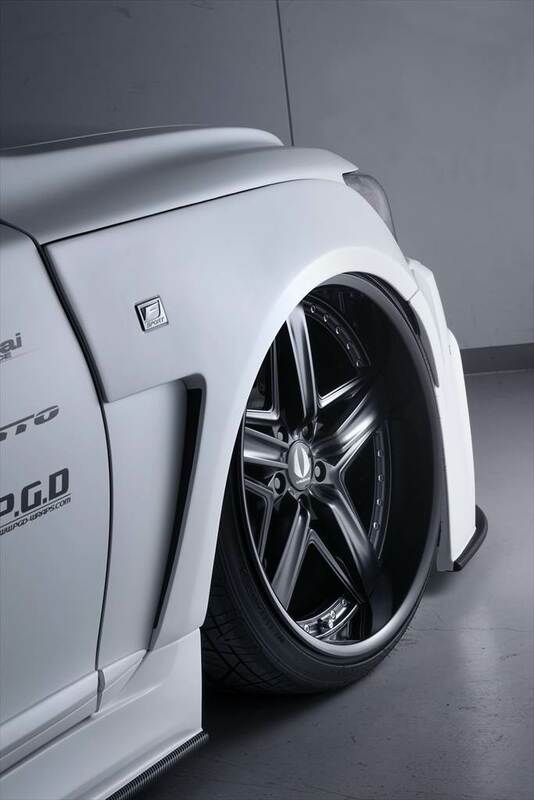 They complement the shape of the fenders. Shape of the duct steric are making a front face that certain features of PURE VIP GT. 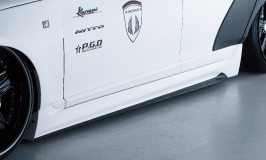 Side step is to smooth the connection to Front and back of the wide fenders. 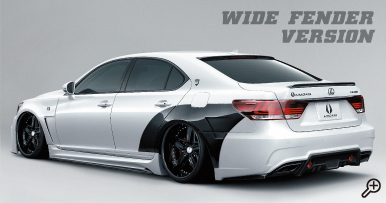 By attaching this,looks of the side that they arent heavy.So it is wrapping in two colors. Futheremore this combination is more sporty. 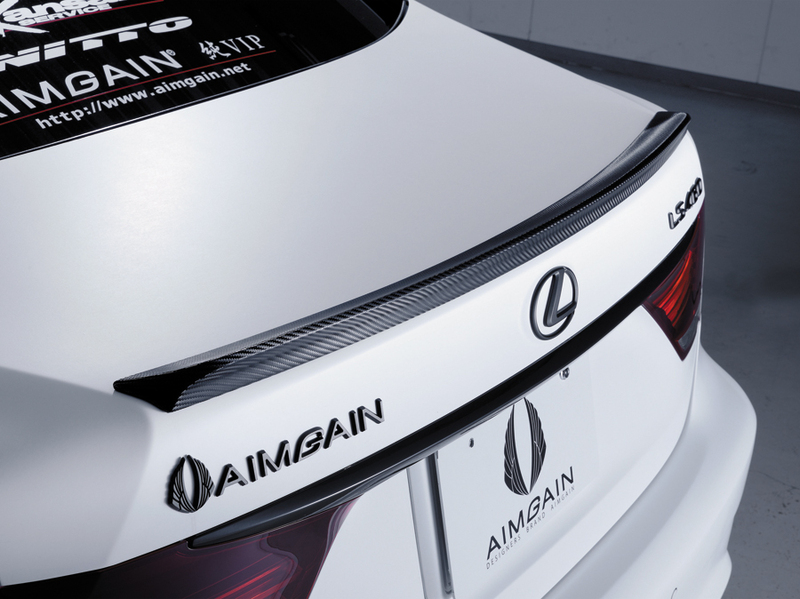 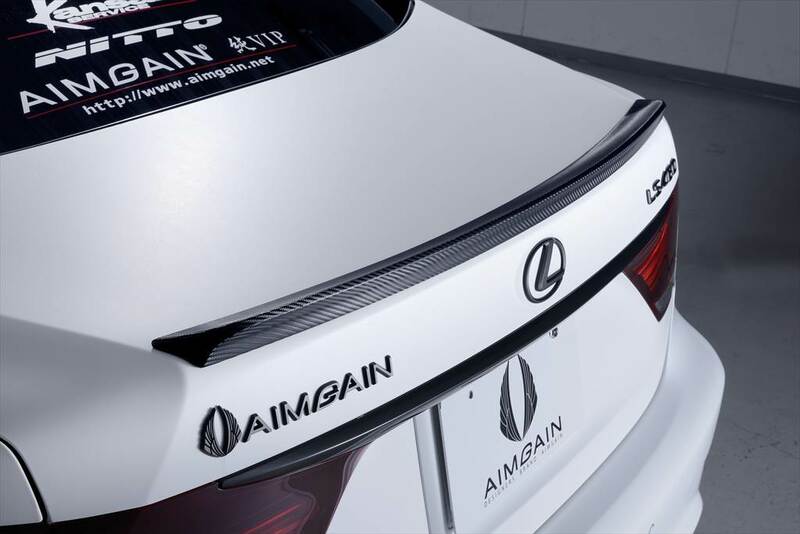 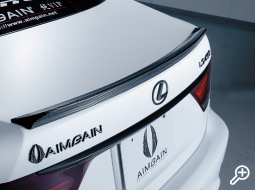 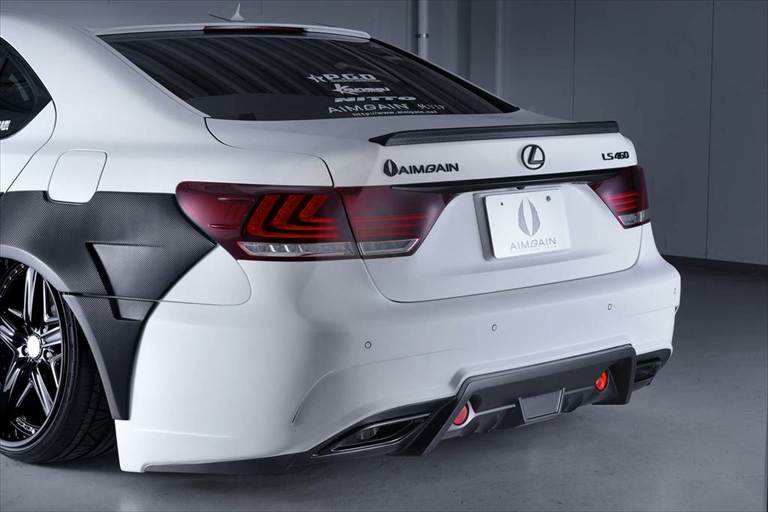 Rear bumper has back fog lamp which is adopted in a high-level Super cars. 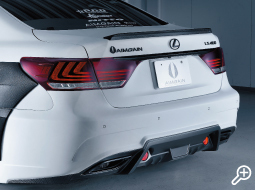 And it shows diffusers and air duct. 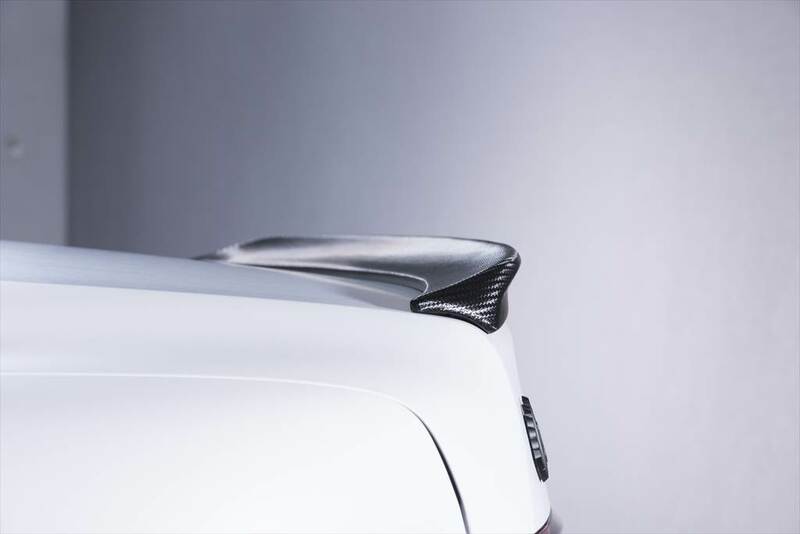 Trunk spoiler is curved greatly.Exquisite line of duck tail is the more accent. 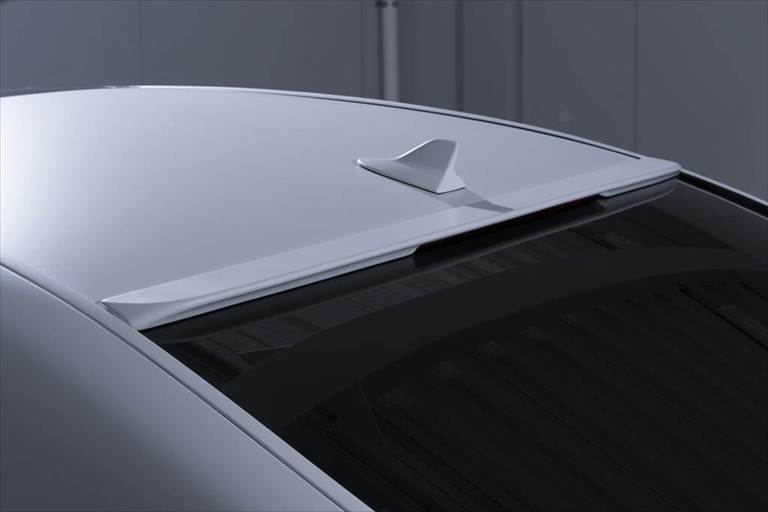 High-mount stop lamp of stock until the top surface is the red side of the ceiling. 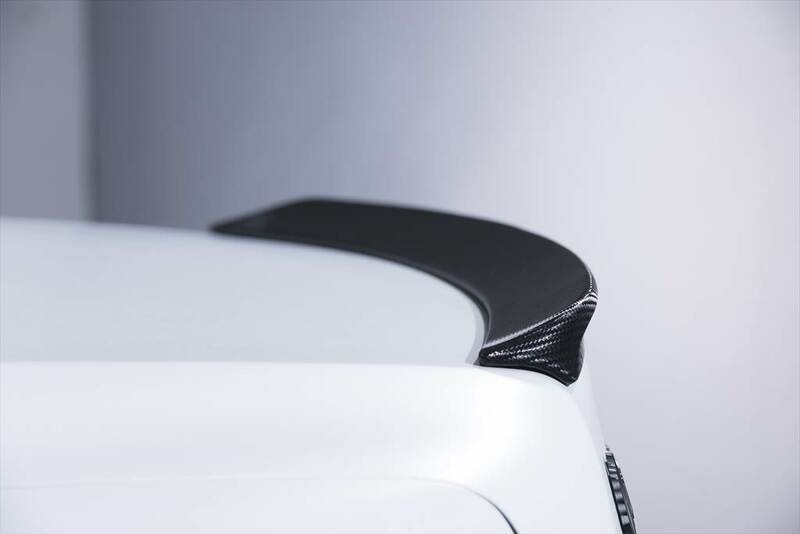 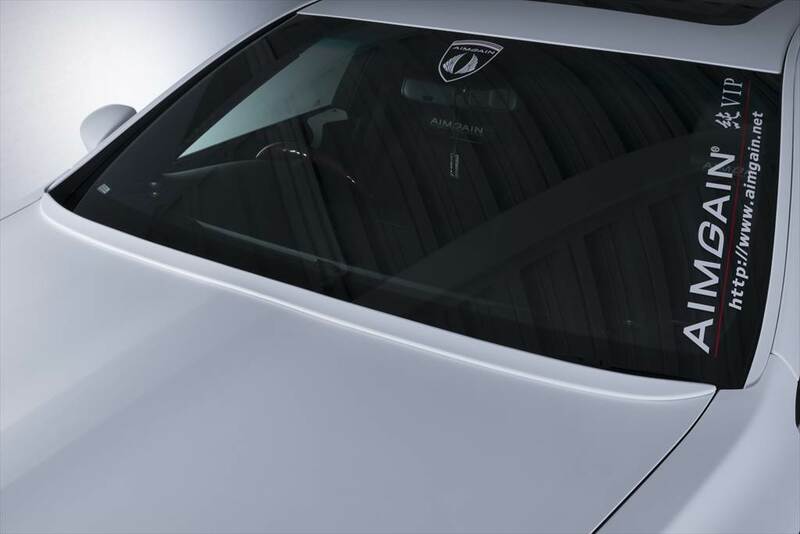 Its to manufacture a roof spoiler to only part that is visible from behind it.